Here’s one you may have encountered in your home. Weak spots develop over time and you could find your basement a tad on the damp side. 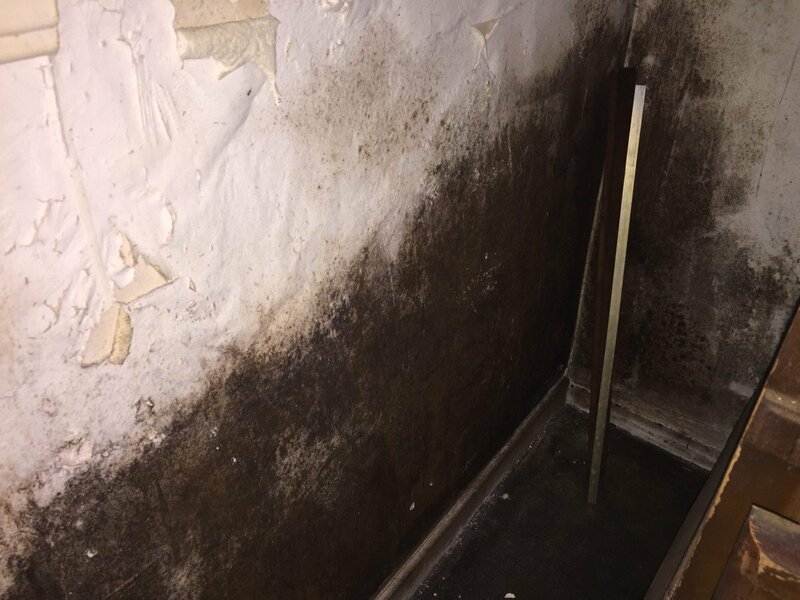 There are many ways to prevent this from happening because if you don’t correct the problem, you may find mold and mildew developing in your basement. That stuff is not only nasty, it can make you and your family sick. You may also find water if there are a lot of weak spots in the foundation and around the basement walls. Okay, we know, caulking is not really meant to be used as a waterproofing material in your basement. However, and you can say you saw it here, it does a pretty good job of sealing cracks and holes that could end up leaking some water into your home. Find yourself some top quality, waterproof caulk that will accept paint and apply it generously to any exterior location that could be a potential water seepage spot. Don’t be shy. Shield weak spots around windows, doors and siding and not only will you keep moisture out, your energy bills could actually go down. There’s no nice way to say this. Some building materials really shouldn’t be used as building materials simply because they are porous and act like rock sponges with water. In particular, clay brick and split-face masonry blocks, which are your main culprits. Cement blocks and concrete bricks are not quite as porous. The good news is that you can create a moisture barrier by slapping on clear masonry sealer to any and all brick or stone surfaces. Use a brush or a sprayer and water will not be able to move from the outside to the inside - like your basement. It’s actually called tuck pointing. What it is, is when damaged mortar on joints between masonry blocks is removed and replaced with new mortar. The new mortar is fashioned in such a way that it creates a natural water removal system. This is a common solution to houses that contain brick or stone and well, the mortar isn’t going to last forever and when it starts to give way, it opens a passage for water to leak in. Brick chimneys are another target that can be remedied with tuck pointing. The idea is to keep water from penetrating the outer surface of your home. The best way to prevent water seepage in your basement is to pay particular attention to the landscaping that surrounds your home. For example, grading the yard the wrong way can result in water pooling around the foundation of your home and working its way into the basement. As pretty as it may look to have peat moss, mulch or chips piled around the outside of your home, what you are doing is creating a giant water collection system that will sit in place and eventually leak into the foundation. Also limit the amount of plants that require water around the home. Your basement is supposed to be dry and comfortable. It’s not supposed to look as if a river runs through it. When ground seepage becomes a problem you can’t deal with any longer, why not give us a call? In the San Francisco area, call GCD Restoration for assistance or advice on how to best protect your home from water finding its way into your basement.